MSY, also known as Louis Armstrong International Airport, is just 13 miles from the French Quarter in New Orleans. But the location is world's away - think suburbs vs. the historic district. 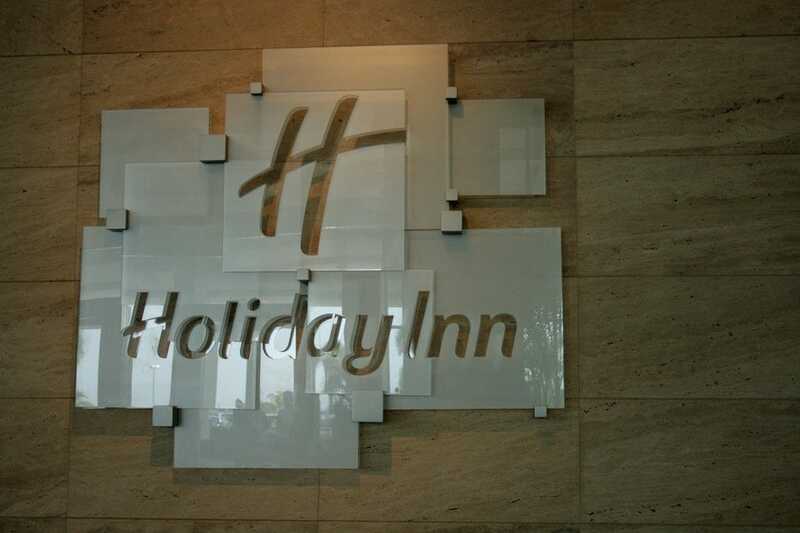 If you want solid brands that offer value and cater to families and business travelers, and don't mind commuting to the action, then a hotel by the airport is a good option. The location is also a fine gateway for exploring other places in Louisiana, starting with the Northshore across Lake Ponchartrain, with its many family-friendly attractions and quaint Main Streets in villages like Mandeville and Abita Springs. Families traveling with kids may want to stay away from the Bourbon Street party fray, making an airport location ideal. Ask about pools - most of these hotels offer them. Although there are lots of chain restaurants in the Kenner area, there are local spots to, including the wonderful Fisherman's Cove for great seafood at rock bottom prices, located on Williams Boulevard. Traveling with Fido? Both the La Quinta and the Days Inn welcome your pet. Most hotels offer free shuttles to the airport, so it's your call whether you rent a car or not. Just be aware that the Jefferson Parish police don't look kindly on drinking and driving. Fans of this discount Hilton brand expect style and substance, and this hotel doesn't disappoint. 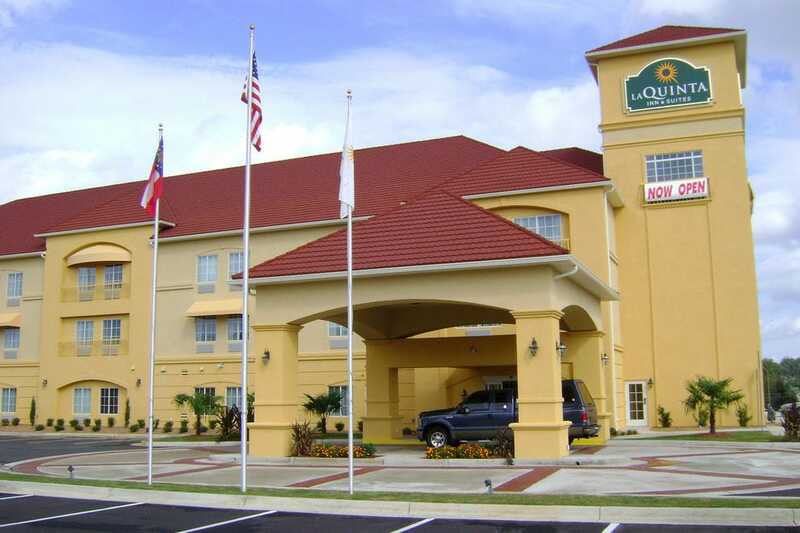 Located in suburban Metairie just off I-10, the Doubletree is two miles from Louis Armstrong New Orleans International Airport (MSY) and 12 miles from the French Quarter. There is a complimentary, 24-hour airport shuttle service and a 24-hour work out facility for late night exercising. Tastefully-appointed and spacious, the guest rooms and suites feature generous work surfaces, upgraded bedding and complimentary high-speed internet access. A lovely outdoor pool in a courtyard setting is another plus. There is a restaurant and lounge onsite, along with meeting space. This budget chain offers low rates yet still delivers a cut above basic amenities. Located on Highway 61, this Kenner property has an onsite work out room, free wifi and an outdoor pool open seasonally. Pay a little extra for in-room refrigerators and microwaves. There is free parking for your car or oversized vehicle and kids 17 and under stay free at this pet-friendly hotel. A range of indie restaurant are nearby including Ristorante Da Piero for tasty Italian or American Creole cooking at Le Parvenu. Pampy's Live Oak Bar is a popular local watering hole and fast-food options like Sonic are also nearby. This hotel geared to the longer-term visitor offers many of the comforts of home at rates in the $75 range, depending on the date. Laid out like a studio apartment, the rooms offer fully equipped kitchens and plenty of work space. The all non-smoking units come standard with free wifi, cooking utensils and cutlery and large flat screen TVs. Some rooms are pet friendly and there is an onsite coin-operated laundry that comes in handy for any length stays. 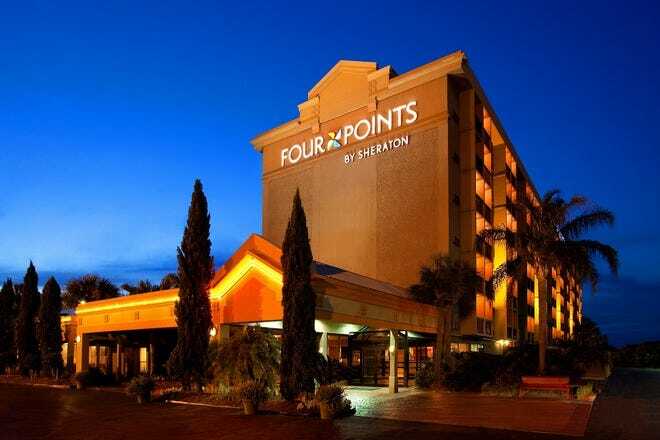 Located on the I-10 service road, this hotel is surrounded by everything from nail salons and delis to grocery stores and malls. 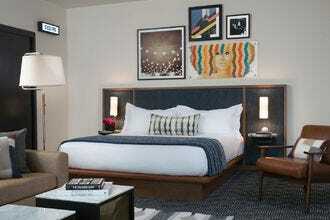 One of the newly renovated airport hotels, this 134-room Holiday Inn budget brand south of MSY is worth a second look. Situated in the James Business Park, the hotel dishes all the usuals, from an airport shuttle to 32-inch flat screens, free wifi and a basic hot breakfast daily. You are 15 miles from downtown, and about six from the Pontchartrain Center. The hotel is pet friendly and kids will love the outdoor swimming pool. A Voodoo Barbecue restaurant, a locally owned chain with locations in Louisiana, Florida, Texas and South Carolina, is a super option for drinks and vittles when you're not up to going out. 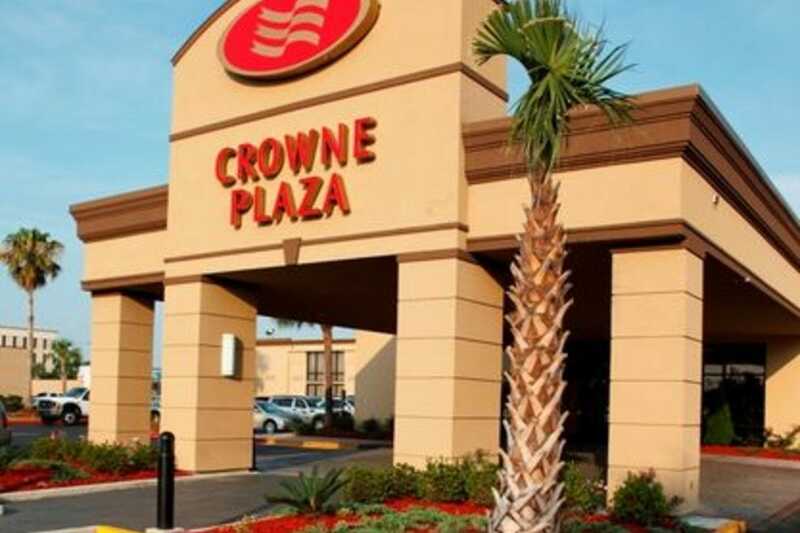 A cut above the average chain hotel, this Crowne Plaza by the airport dishes value and a central location for visiting the city and other nearby attractions. Bragging rights include a courtyard salt water pool, popular for travelers with children. 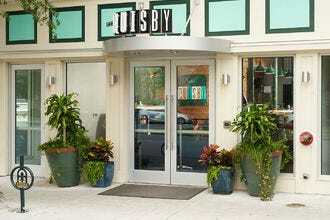 Newly renovated, the spacious lobby pops with primary colors, and is home to The Landing Restaurant, open for breakfast, lunch and dinner, with a kids' menu available upon request. The Esplanade shopping mall is just a few blocks away. Connecting rooms are a boon to travelers wanting the kids close, but not in the same room. Stay in a suite for access to the nightly welcome reception in the Club Lounge Monday to Friday. This property consistently earns high marks for both service and style, with frequents guests all agog over everything from cleanliness to comfortable spacious rooms. There is an indoor/outdoor pool, hot tub and exercise room for the active set and business travelers will appreciate conveniences like free Internet access and a business center with computer, printer, scanner and fax machine. There are refrigerators and microwaves in all rooms, making it easy for parents with little ones. Handicap accessible and non-smoking rooms are also available. The hotel is two miles from the airport and of course offers a shuttle. A manager's reception every Monday through Thursday afternoon is a nice touch. Animal lovers are already hip to this no-frills hotel chain, which welcomes pets at no additional charge. La Quinta offers many extras for free, where luxury hotel chains often charge guests. Guests enjoy free hot breakfast, wireless Internet access in every room and free parking on-site. 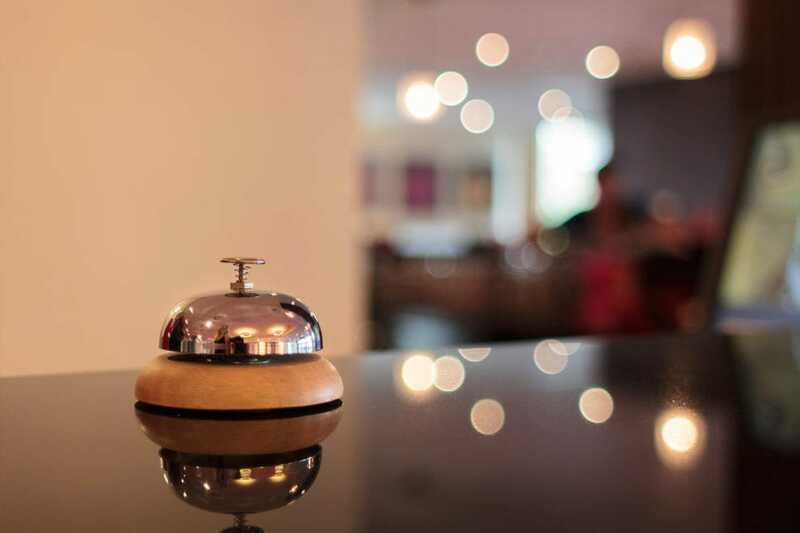 The comfortable hotel is three miles from MSY airport and near to the mall, a range of restaurants and a 20 minute drive (depending on traffic) from downtown. The complimentary airport shuttle runs from 6AM to 11PM daily. There is an onsite restaurant, and a 24-hour business center with printing and faxing capabilities is also available. Enjoy a morning workout or swim laps in the large outdoor pool (open seasonally). The New Orleans airport location is in Metairie, a respectable suburb with tons of dining and family entertainment and shopping options. 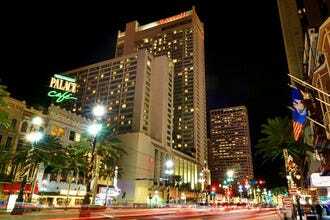 You're close to the Esplanade Mall, Pontchartrain Center, and Treasure Chest Casino. The hotel is full service, with a restaurant and bar onsite as well as a fitness center and nicely landscaped outdoor pool. Parking is complimentary, as is bottled water and daily coffee and tea. The staff is multilingual, a bonus for guests from out of the U.S. Another bonus: the kids stay free in your room. The Red Roof Inn delivers a good bang for the buck with plenty of extras to sweeten the deal. The rooms are spacious and boast all the necessaries. 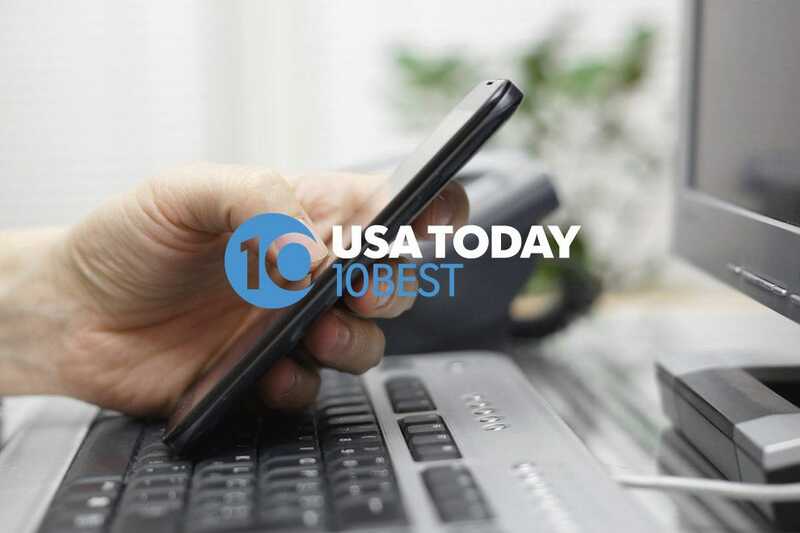 Free amenities add up, including complimentary parking and airport shuttle (5 a.m. to 11 p.m.) as well as wifi, daily hot breakfast and newspaper paper. Some rooms have a microwave and fridge option. Laundry facilities are also on-site. There is a fitness room, but pool. Two miles from the airport, this familiar chain is a fine option if you're watching your wallet and don't mind driving into the French Quarter, CBD or uptown district. This 317-room Hilton delivers plenty of amenities at a location less than a mile from the airport. Mom and dad will appreciate the room's microwave and kitchenette, as well as the DVD player for movies. Unlike many of the more no-frills airport hotels, this one offers 24 hour room service, as well as on onsite restaurant and bar. An indoor and outdoor pool pool, sauna and gym add to the package, and the Hilton is also pet friendly. A New Orleans style courtyard is a great nod to local flavor. Free parking and an airport shuttle add to the convenience of this well regarded international brand.